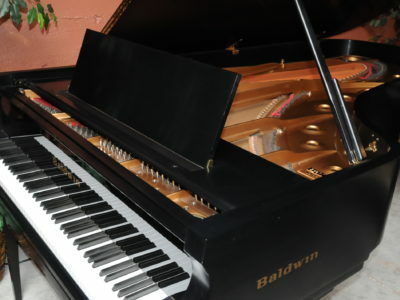 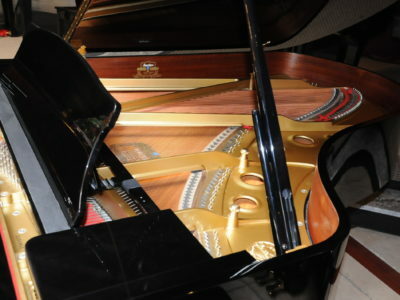 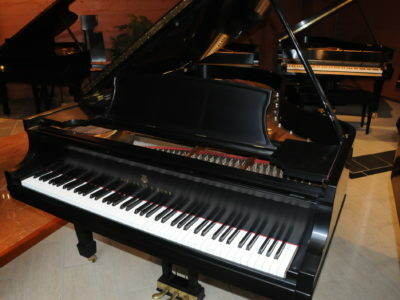 This is a one owner piano in like new condition it is in the ebony polish finish built at the main Yamaha factory in Hamamatsu, Japan with serial number 6159100 the action is quick and responsive , it has a roaring bass and rich tone, the cabinet is in excellent condition with no flaws or any damage. 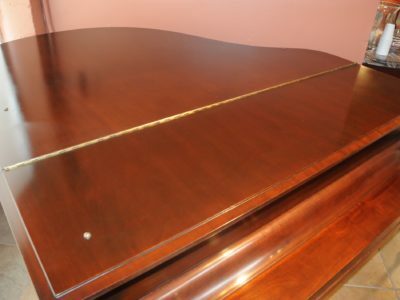 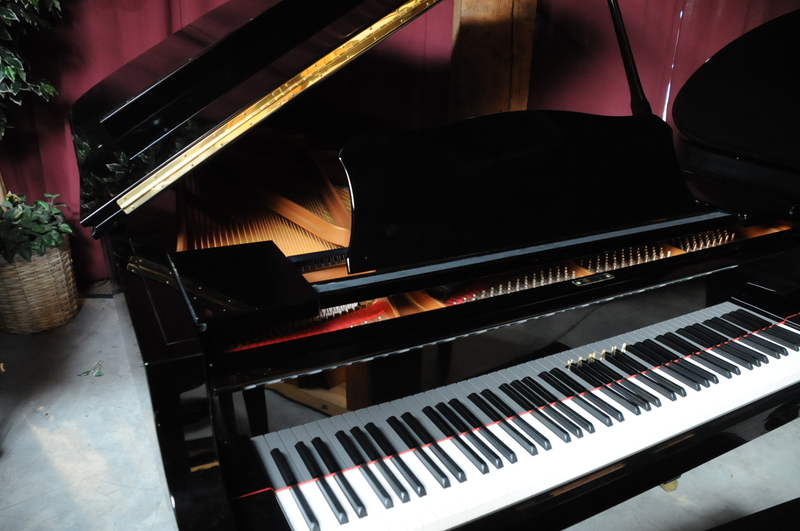 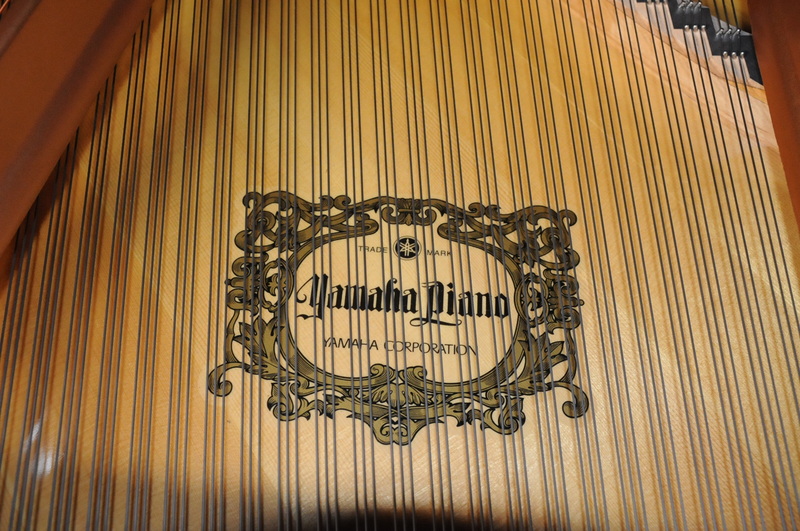 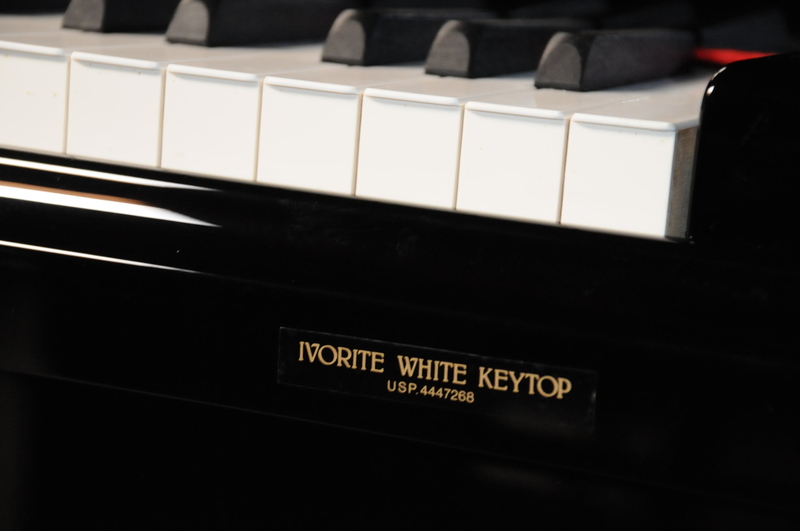 To make an appointment to preview this piano call 503-819-5053. 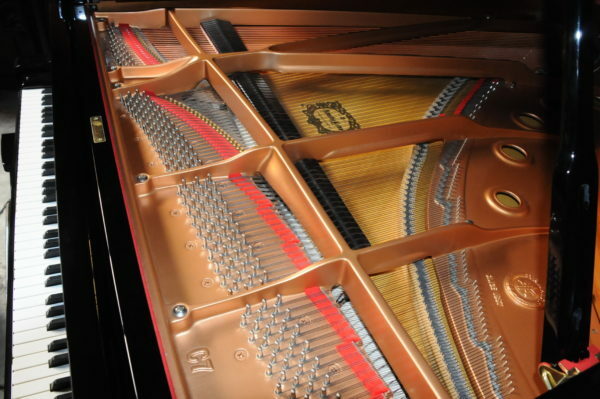 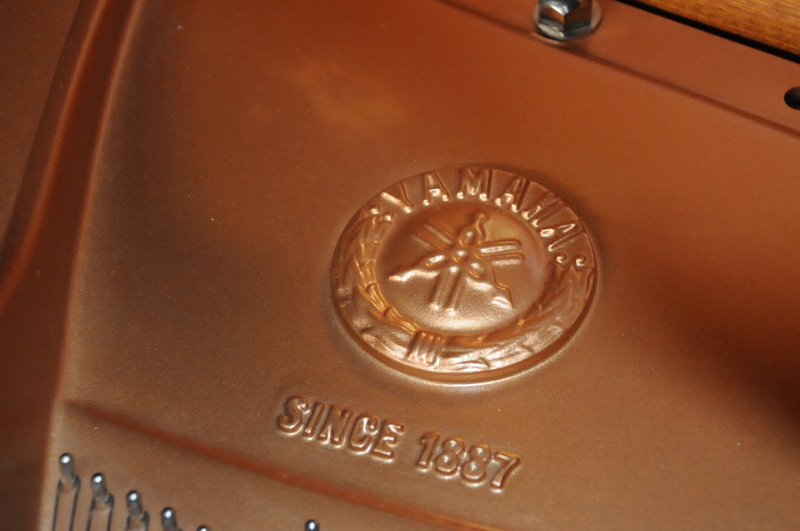 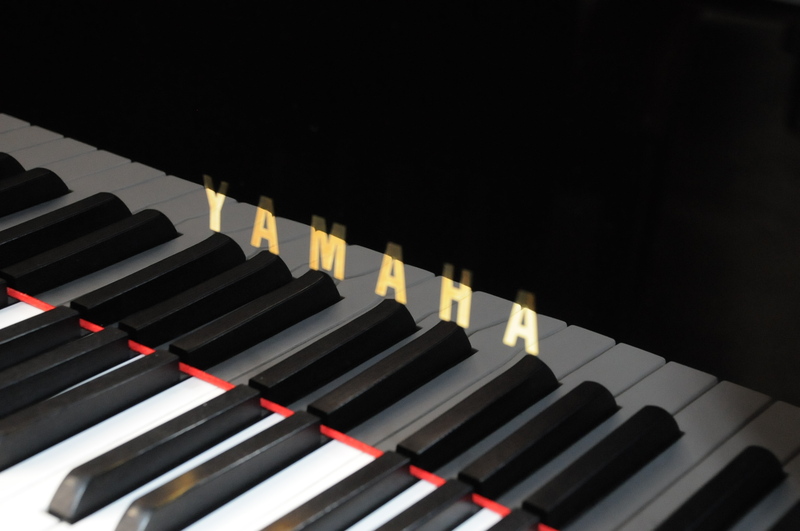 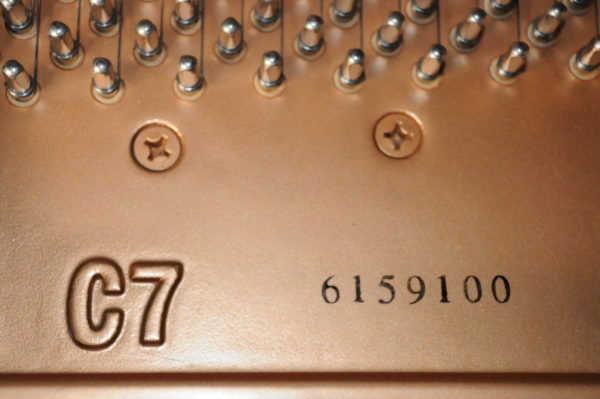 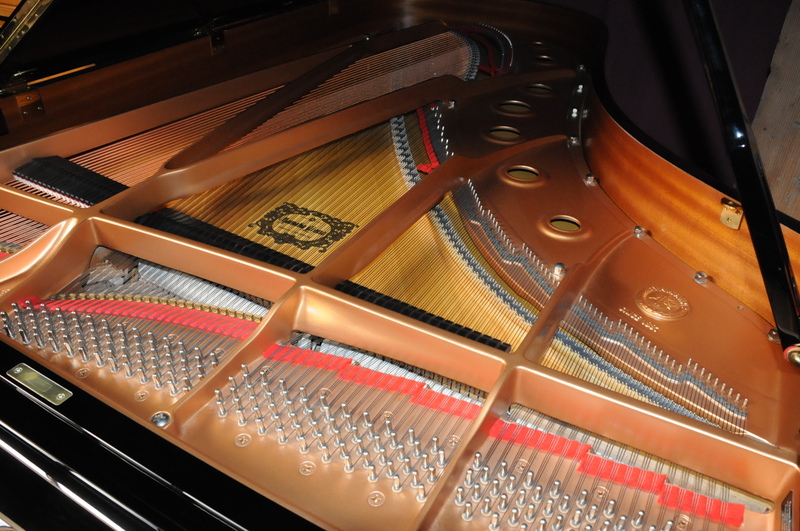 Be the first to review “Yamaha C-7 Grand Piano” Click here to cancel reply.